Louisiana’s casino industry has long been subjected to outside influences and internal circumstances. Severe Gulf Coast weather patterns, gaming competition from neighboring states, overcrowded casino markets, limited expansion opportunities, and smoking bans have combined to keep a lid on the Pelican State’s potential gaming revenue growth. In each of the last four years, Louisiana had produced annual gaming revenue of between $2.57 billion and $2.58 billion. Still, Louisiana’s 20 commercial casinos – 15 riverboats, four racetrack casinos, and one land-based casino – combine to cause the state to rank behind only Nevada, Pennsylvania and New Jersey as the fourth largest gaming revenue producing state in the American Gaming Association’s most recent State of the State report. Three areas – New Orleans, Lake Charles and Shreveport-Bossier City – rank among the Top 20 U.S. commercial casino markets. But a movement is underway to further boost the state’s standing. A 261-page research study released by Spectrum Gaming Group last week proposes a handful of modifications to Louisiana’s casino structure that would help the state compete in the ever-changing gaming landscape. The proposals included relocating a pair of riverboat casinos to under-served areas, allowing several riverboat operators to move their gambling operations off water and on shore, allowing Harrah’s New Orleans to build a second hotel tower, and adding both sports betting and Internet gaming to enhance the gaming mix. Spectrum spent eight weeks studying the state’s casino industry. Governor John Bel Edwards called for the study, which was formally commissioned by the office of Louisiana Economic Development. The analysts estimated that the Louisiana casino market could experience roughly $1.28 billion in capital improvements starting next year, which could add almost 9,000 new jobs and $1.3 billion in increased business revenue by 2025. “Operators that will be putting their own capital at risk are best positioned to address that question, as well to provide reassurance to Louisiana policymakers that any relief offered by Louisiana will inure to the benefit of Louisiana,” Spectrum analysts said in the report’s executive summary. 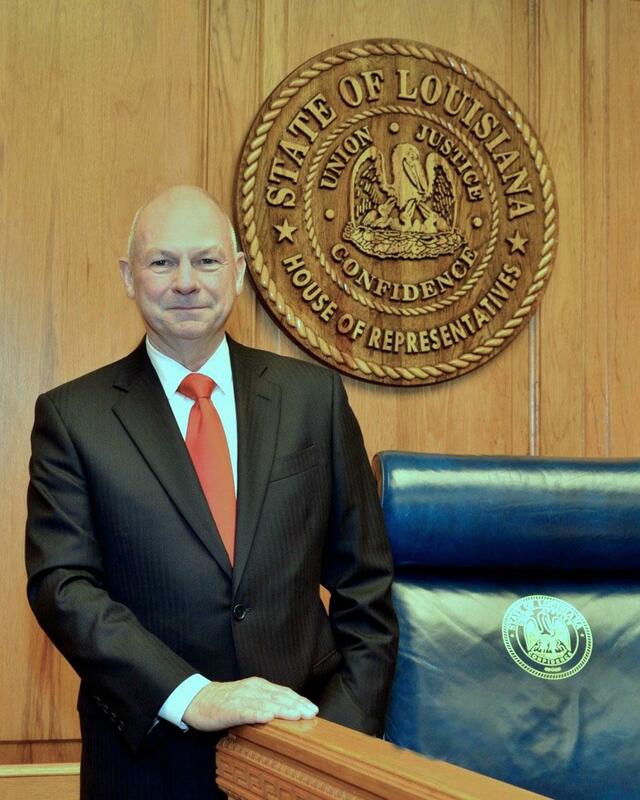 Meanwhile, SunTrust gaming analyst Barry Jonas agreed that Louisiana has several opportunities to improve its gaming market, such as infrastructure improvement. For example, construction of new bridges along Interstate 210, which provides access to the Lake Charles. The area has been the state’s best performing gaming market since the opening of the Golden Nugget in 2014. “We believe overall consumer trends are solid as the market continues to benefit from the high growth Houston feeder market,” Jonas wrote in an April 8 research report following a bus tour with investors to three of the state’s casino areas. Among the suggested changes by Spectrum include moving two riverboats from the declining Shreveport-Bossier City area to the north shore of Lake Pontchartrain and the northeast region of the state. Shreveport-Bossier City – which currently has seven riverboat casinos – has seen gaming revenues decline 21 percent since 2007 due to competition from Oklahoma tribal casinos that are luring customers from the Dallas-Fort Worth metroplex area. The report said residents of the Pontchartrain area and northeast region generally take their gaming dollars to Mississippi. Last year, the Louisiana Legislature changed almost 30 years of gaming law that previously required gaming to take place over water. 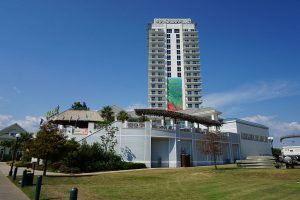 The newest casinos created faux boats, such as the L’Auberge properties in Lake Charles and Baton Rouge, which have circulating paddle wheels but are incapable of movement. 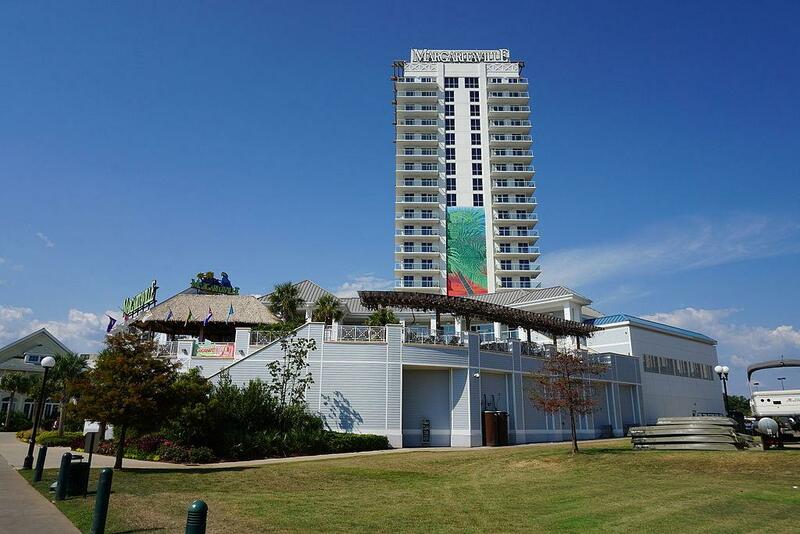 Several gaming companies are exploring the idea, including Eldorado Resorts with its Isle of Capri Lake Charles and its recently acquired casino in Baton Rouge. Neighboring Mississippi was the fourth state to legalize sports betting after the Supreme Court’s ruling to overturn the Professional and Amateur Sports Protection Act last year. Spectrum estimated Louisiana casinos could generate between $237 million and $332 million in sports betting revenue annually. 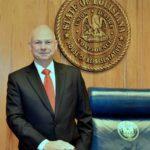 “As both a major commercial-casino state and one exporting gambling dollars to Mississippi – where sports betting is legal – Louisiana would benefit from this rapidly spreading form of gambling,” analysts said. They also suggested Louisiana allow wagering on games involving its universities and colleges. “Given the popularity, in particular, of Southeastern Conference (SEC) football in the region, Louisiana would be forsaking a significant revenue stream were it to prohibit wagers on in-state university-related events,” Spectrum wrote. The Caesars Entertainment-operated Harrah’s New Orleans is currently the state’s only land-based commercial casino. It competes with the Penn National Gaming-operated Boomtown New Orleans and Boyd Gaming’s Treasure Chest, both riverboat casinos. Caesars wants to add a $350 million second hotel tower to the property, which is in easy walking distance to the French Quarter. The license for the casino with the state expires in 2024, and the company has been in discussions with the state on an extension.